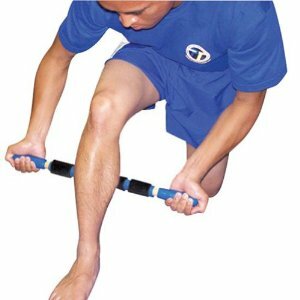 The Roller Massager stretches muscles and tendons, breaks down soft tissue adhesion and soothes tight fascia while increasing blood flow and circulation to the soft tissues. Deep tissue stimulation and massage maximises muscle performance and flexibility. Very easy to use product , I can use this myself and quick delivery.